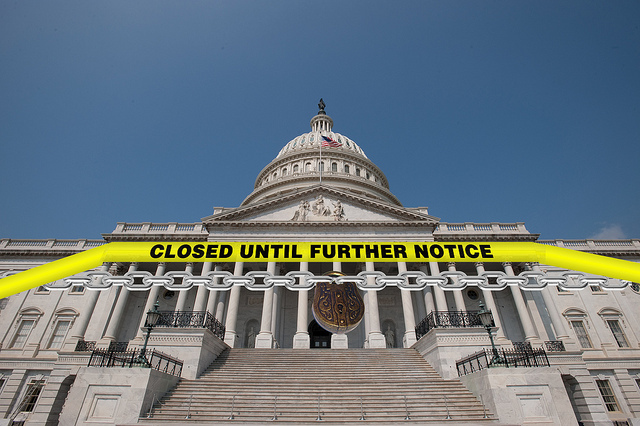 Despite a century long effort to eviscerate and ignore the Constitution, the government “shut down” demonstrates the document’s stubborn staying power. As the news media works to “analyze” who will get the blame, no one mentions that the goal of the Constitution was to limit government by dividing power. Though those in office will not admit to this fact, because it is inconvenient, the Constitution is actually working. In 2009-10, the Senate and House passed the Affordable Care Act (Obamacare) without a single Republican vote. Many interesting aspects of the bill that few had read existed. One interesting aspect was that many very popular provisions such as though relating to preexisting conditions and extension of coverage for “children” until age 26 took near immediate effect. The law’s more problematic mandates were delayed until after the presidential election of 2012. 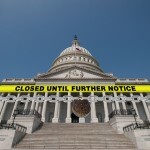 Strategic or accidental, many of the provisions that did not enjoy broad support were not fully operational before two elections for federal offices would be held. In the fall of 2010 there were congressional elections. In the House of Representatives, Republicans gained a total of 63 seats and resumed the majority status they had lost in 2006. While it is usual for the sitting U.S. President’s party to lose seats in a midterm election, this was the highest loss of a party in a House midterm election since 1938. As for the Senate, while Republicans gained six seats, Democrats retained the majority. Alexis de Tocqueville is credited with coining the phrase “tyranny of the majority” in 1835. 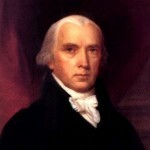 In 1787, James Madison in Federalist Number 10 and Number 51 discusses the dangers of “factions” and aspects of the then proposed Constitution designed to limit the ability of factions to oppress the rights and liberties of fellow citizens. The Constitution’s answer to this conundrum was creation of a republic, separating power within the federal government, periodic elections, differing office terms, differing constituencies, and dividing sovereignty. While the Democrats controlled both houses of Congress and the White House on a strictly partisan vote, the Affordable Care Act became law. Many have found significant provisions of the law to interfere with the liberties of minorities of Americans. There are questions involving religious liberty, privacy of doctor/patient relationships, unconstitutional waivers and more. The 2010 seismic shift in the House of Representatives to opponents of the law and the retention of a House majority in the wake of President Obama’s reelection demonstrated dissatisfaction with the conduct of Democratic majorities. 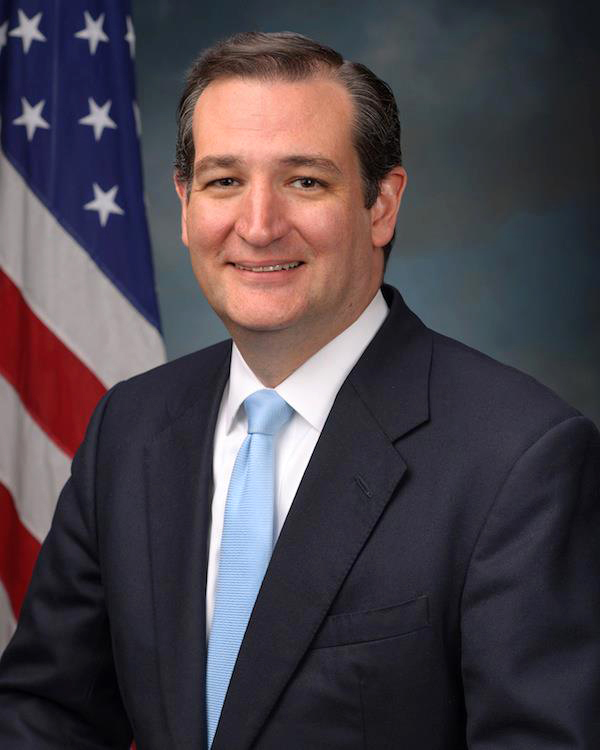 Even as the President was reelected, the people of Texas sent Ted Cruz to the Senate. 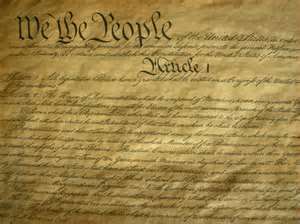 The Constitution’s structure reacted to a majority’s imposition of its will as it was designed. Whatever one’s policy preferences regarding health care reform, realizing that majorities are transient and fleeting might be worthwhile. 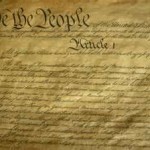 The Constitution was designed to protect minorities and force compromise solutions. At one point or another, every one of us will be part of a minority and be thankful for such protections. Perhaps traceable to Oliver Wendell Holmes’s The Common Law and his argument that judges are the real source of law, onto Woodrow Wilson’s “war to save the world for democracy” (when the US was designed as a REPUBLIC) up to Barack Obama’s “waivers” members of the federal government of all parties and all branches have arrogated powers not given. The revered Abraham Lincoln ignored the Constitution in his efforts to “save” it. 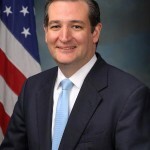 Though there seems to be mixed feelings on the use of the term “Obamacare”, during the presidential debates in 2012, Obama indicated he himself likes the term. On December 24, 2009, the Senate passed Obamacare 60-39 along straight party lines. The House vote on March 21, 2010 was 219 Democrats in favor, 34 against and 178 Republicans against. Megan Kelly’s history of the passage of the Affordable Care Act, application of a generally unused Senate rule in light of Republican Scott Brown’s election in Massachusetts and the electoral response demonstrates how the institutions of the Constitution react when a majority imposes its will. Though the Democrats lost 72 seats in 1938, they remained in the majority with 262 seats of 435 in the House. In 2012, House Republicans lost 8 seats but retained a majority as President Obama was winning reelection. In the Senate, Democrats regained two seats, but remained short of the 60 number important under the rules of the Senate. Generally known as the Father of the Constitution. Yale’s Avalon Project lists either Madison or Alexander Hamilton as the author of No. 51. Majority factions or minority factions. The 17th Amendment, direct election of Senators,played havoc with a key element of this design, but that’s a different discussion. With the aid of an extra-Constitutional decision by the Supreme Court, finding a “tax” where none existed. Trusting one-third of the federal government to define the limits of federal power is a separate discussion.